So glad to be back on the trail with Kinsey. 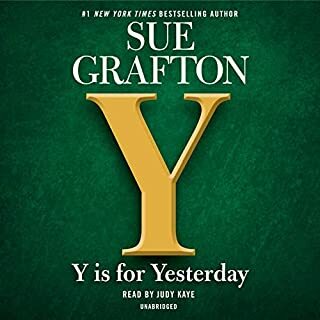 Good story, good plotting, and, as ever, good narration by Judy Kaye. Three exclamation points out of three! Besides the wonderful wit and irony, there is a deep reflective side to the book--about South Africa, colonialism, racism, ridiculous systems and their universality. Perhaps the standout figure in the book is Mum--what a force. The last lines say it all--Jesus blessed me with a son who...The book is also a tribute to Patricia and our mothers. There is no Noah without her. I'm so glad to know them both. This is the best thing about this book. It was totally his voice. I don't know Trevor Noah except by word of mouth about his work on The Daily Show. 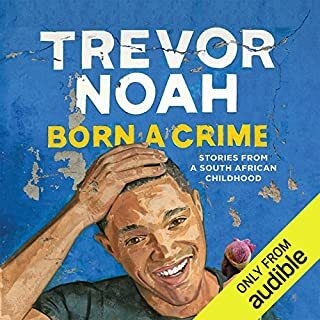 Though I've read an excerpt from the book, I am so glad he performed his own work to a T. I know Trevor Noah now and I will seek him out when I can and I will definitely share this work with others. If being born is a crime then get born and live. 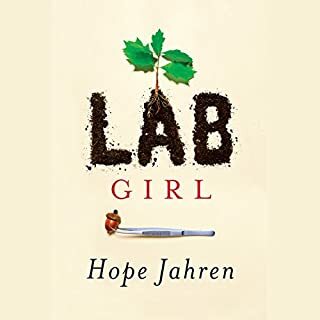 Would you consider the audio edition of Lab Girl to be better than the print version? The audio version allows me to know the author and the depth of her investment in the work. I didn't have the time to read the book before it was due at the library. I'm so glad I got the audiobook. I'm an actor with a great admiration for audiobook performers, some of whose stage work I've admired immensely. 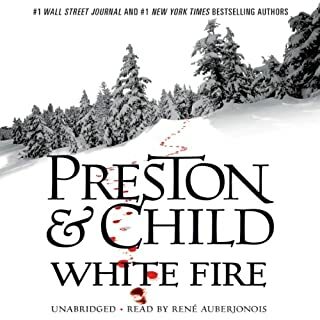 I find audiobook narration a very special skill that not all actors can master. I'm also a lit major and horticulturist--I love books, theatre and plants. Dr. Jahren has moved me in all those areas. She writes magnificently with a clarity that makes plant science accessible and vital; she performs with generosity, something I think requires great artistic courage. Brava! I tell everyone who loves plants or science or good writing or personal journeys to read this book. What was one of the most memorable moments of Lab Girl? Toward the end when she writes what she would have said to Bill about his grief over losing his dad. Just her whole devotion to that very deep kinship. I owe her a fan letter. I've rarely been as moved as I have by this book. I'd follow her as a writer or a scientist.She quoted another woman, a quote I've shared since listening to the book: "Life and love are both like butter: they don't keep and have to be made fresh each day." Ever since Christopher Columbus stepped off the Santa Maria onto what is today San Salvador, in the Bahamas, and announced that he had arrived in the Orient, the Caribbean has been a stage for projected fantasies and competition between world powers. 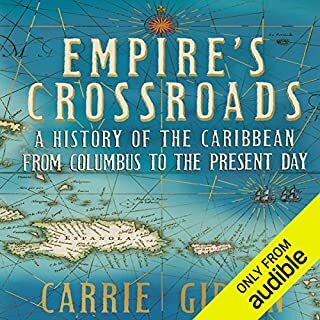 In Empire’s Crossroads, British American historian Carrie Gibson traces the story of this coveted area from the northern rim of South America up to Cuba, and from discovery through colonialism to today, offering a vivid, panoramic view of this complex region and its rich, important history. I have to enjoy books by listening because of my work. I wanted to read this book in part because of the NY Times review and the recommendation of a friend. This was very disappointing. Ms. Nordlinger's narration was so carelessly executed. I found it difficult to follow this sweeping narrative. If she'd just observed punctuation, paragraphs, I might have been able to track the author's thesis. Ms. Nordlinger did not bother to learn the correct pronunciation of the many names and references in French, Spanish, Italian. Even some English words were mispronounced. This was an ordeal but I stuck it out because the work itself has merit. I became a fan of Miss Swanson in Still Life... Of course Pendergast is uniquely appealing. Good to see them back together. I look forward to more of this tandem. Wonderful characters, richly complex plotting. I wonder how Child and Preston do it. You have a new fan.